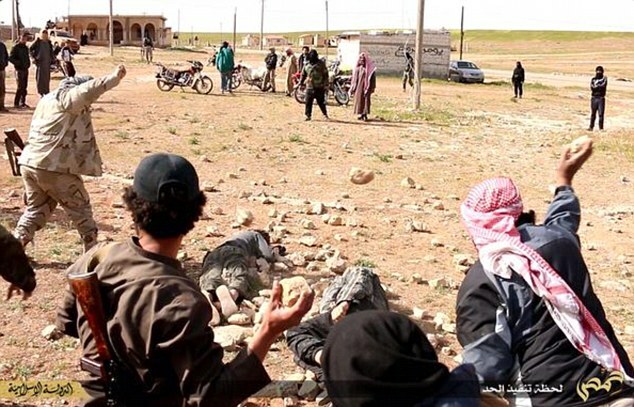 Ben Aquila's blog: LGBTI refugees from Syria will be resettled in the U.K.
LGBTI refugees from Syria will be resettled in the U.K.
Lesbian, gay, bisexual, trans and intersex refugees from Syria will be among the 20,000 Syrian refugees resettled in the United Kingdom over the next five years. 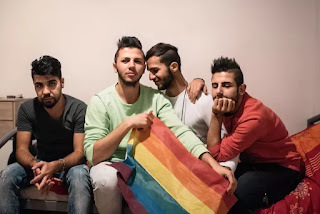 Home Office Minister Lord Michael Bates confirmed that the LGBTI refugees will be included in the Syrian Vulnerable Persons Resettlement Scheme. Bates stated: "Survivors of violence and torture; refugees with legal and physical protection needs; refugees with medical needs or disabilities; children and adolescents at risk; persons at risk due to their sexual orientation or gender identity; and refugees with family links in resettlement countries". Resettlement is the only durable solution to guarantee the safety of LGBTI people due to the grave dangers many experience in refugee camps and places of displacement. 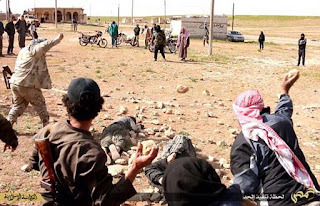 They would be murdered immediately if they returned to Syria and were openly identified as LGBT. They are true refugees in every sense of the word. Bravo to David Cameron's government again!